My travel bucket list is ever changing and expanding, below are some destinations and activities that I’ve been dreaming about for a while. I’m hoping to cross these off the list soon and somehow documenting stuff always makes it a quicker reality, don’t you think? As I cross them off, I’ll post the experience with a link from this page. Watch this space for updates. Would love to hear what’s on your bucket list. Post a comment and let me know! And if you’ve been to any of the destinations listed and have a great itinerary you want to share, don’t hold back. The island nation off the southeast coast of Africa offers wildlife species like no other including the rare lemurs found no where else in the world. As an animal lover, this is one of my dream destinations. The beaches, rainforests and unearthly landscapes make this a destination of incredible biodiversity. The national parks alone offer scenes National Geographic dreams about. 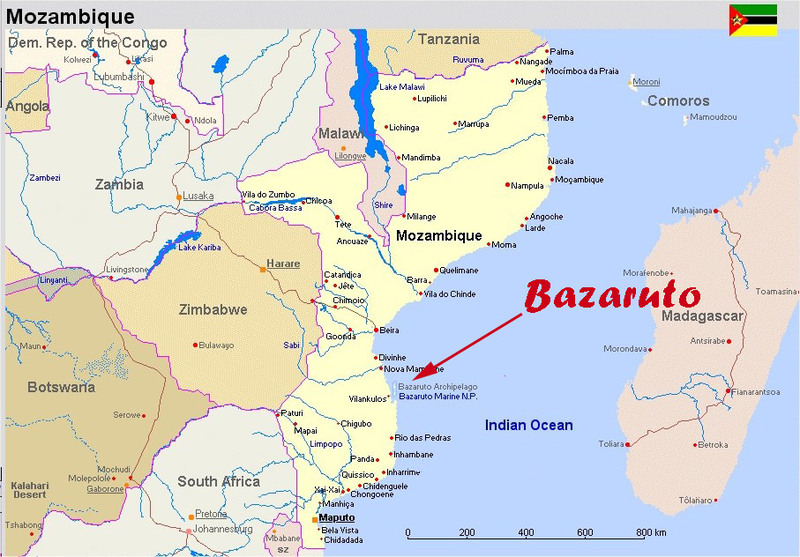 This Archipelago consists of 5 islands off the coast of Mozambique. The islands are known for their crystal clear waters and white sandy beaches. Conservation efforts for marine life are high and many still use a dhow or local sailboat to get to the destination. You won’t find swarms of tourists here. Winner. Salar de Uyuni, the largest salt flat in the world, contains ten billion tons of sodium chloride along with large deposits of borax and lithium. Looks pretty cool, yeah? Besides that, Bolivia has much to offer with its red lakes and natural beauty. There’s so much mystery revolving around this Himalayan hideaway and its fiercely protected customs… I gotta go and see what the deal is for myself. Monasteries, dramatic landscapes and plenty of hiking, my kind of travel spot. I have been eager to visit long before the U.S. eased trade and travel restrictions to Cuba. Who doesn’t want to go to a place where a rich history, classic cars, colonial era buildings, flowing rum and the absence of attractions solely crafted for tourists exist… and that too with a beautiful Caribbean coastline in the backdrop? Can’t wait to experience Havana in all its’ glory. The video below captures the beautiful architecture. This one is going to take a miracle. Its a private island situated in Fiji with accommodation starting at over $5,000 USD per night. It’s been featured in many of the top travel magazines and blogs with that out of this world iconic pool. One can always dream. 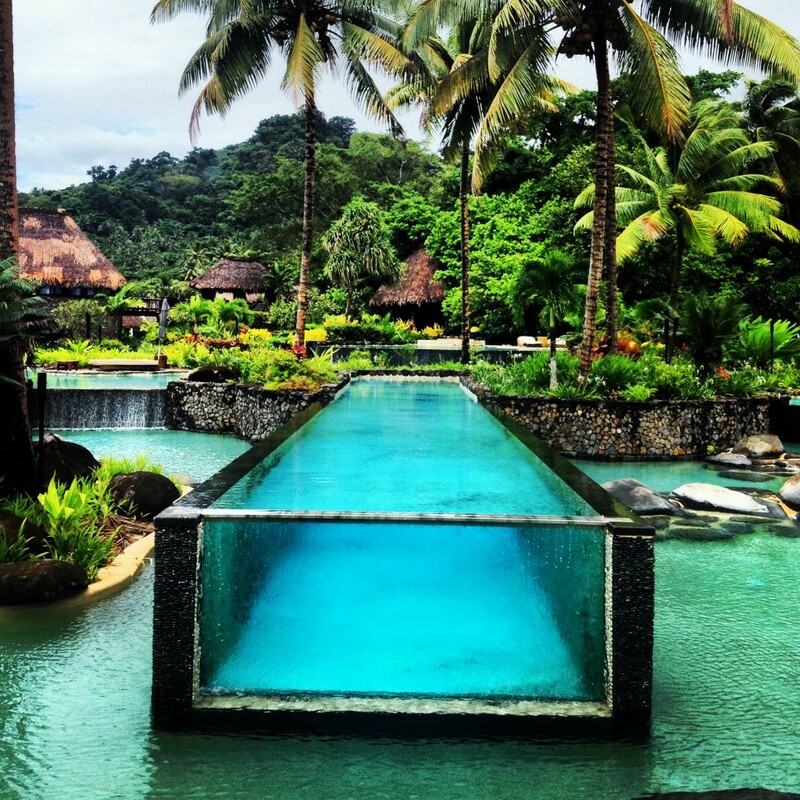 If I don’t make it to this specific resort, I’ll surely make it to Fiji. Believe it or not, I haven’t been here yet! And I don’t want to just travel here, I want to stay here for at least a month. Japan has so much on offer from futuristic cities to rural landscapes to mountainous national parks, it’s a destination that’s going to take some time. A UNESCO World Heritage site, the cone shaped trulli buildings made from limestone and stone in Alberobello are something unique to see in the southern part of Italy. Aside from the interesting architecture, this small town in Puglia is a base from which you can explore other interesting sites. Posts can be read here. I can’t tell you how many times I’ve transited through Istanbul with a two to four stop in-between flights. Unfortunately, there was never enough time to to step foot out of the airport and into this cultural and historical epicenter of the world. Aside from the main attractions, my goal is to become familiar with the revived local neighborhoods.